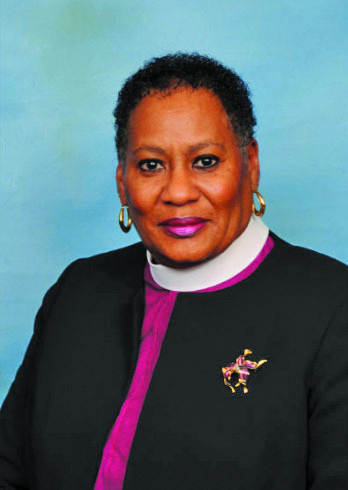 Bishop Bobby R. Best, presiding prelate of the Ninth Episcopal District, requested Bishop Teresa Jefferson-Snorton, presiding prelate of the Fifth Episcopal District, to oversee the proceedings in his absence. Other leaders included the Rev. 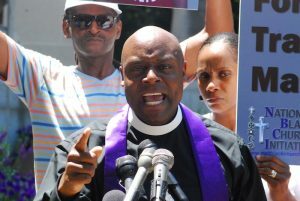 Travis A. Morris, host presiding elder of the Los Angeles-San Diego District; the Rev. 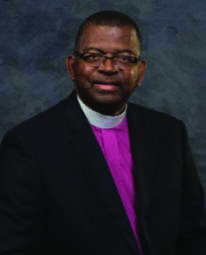 Mark A. Hardin, presiding elder of the Los Angeles District; and the Rev. Bernard M. Jackson, host pastor. The conference opened Aug. 12, with Jackson preaching for the Holy Communion Service. On Aug. 13, the Department of Lay Ministry, led by Shannon Faulk, and the Ministry to Men, headed by Travis Hicks, were in charge. 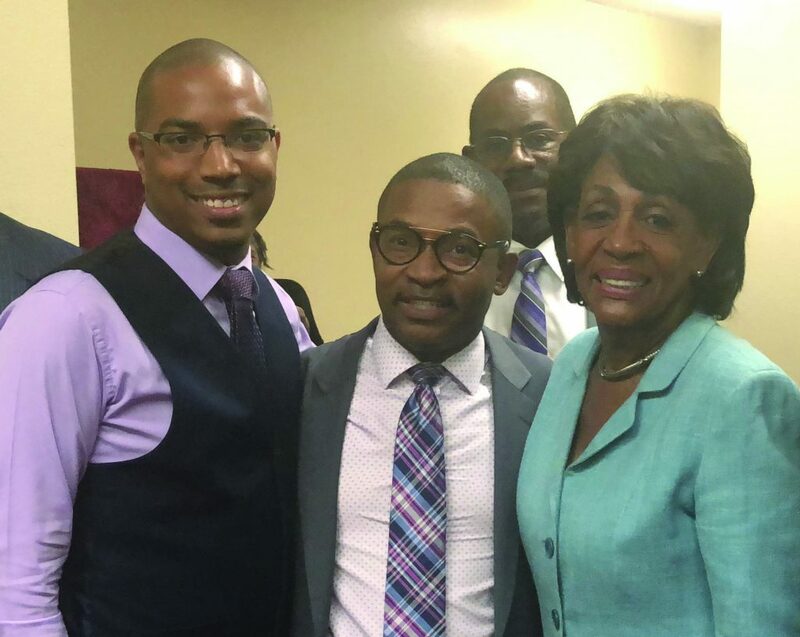 Congresswoman Maxine Waters spoke at the 7 p.m. service. The faith community, she noted, historically has offered opportunity for African Americans to come together and confront challenges that effect social change. “No other force is stronger force in our community and it is needed right now, more than ever, to face these ever challenging and difficult times,” said Waters. The Women’s Missionary Society, led by President Wanda Thomas, sponsored the activities on Aug. 14. The Rev. John Deron Johnson, pastor of Calvary CME – Pasadena, preached. At the Closing Service of Worship on Aug. 15, the Rev. Adam D. Stevenson, pastor of Warren Chapel CME – San Pedro, delivered the sermon. Also, Bishop Jefferson-Snorton announced the pastoral assignments for 2018-2019. For the Los Angeles District, the Rev. Mark A. Hardin was reappointed presiding elder and pastor of Hays Tabernacle. Other appointments were the Rev. Joseph C. Gardner, Sr. – Curry Temple, the Rev. Jerry Webb – Calvary, the Rev. Dr. Darryl J. Wesley – Amos Temple, the Rev. Jacqueline May – Phillips Chapel, the Rev. 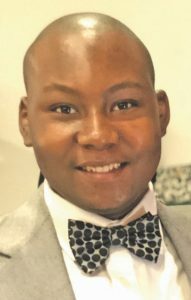 Thomas Benjamin – Greater Phillips Chapel, the Rev. Terry Tapley – Christ Temple, the Rev. Derrell Durley, Sr. – Brown Temple, the Rev. A. Ralph Young – Lewis Chapel, and the Rev. Michael Wade – St. Paul. The Rev. Charles A. Reed, Sr., and the Rev. Eric Bell were assigned as special plants to the Santa Barbara Worship Center and The Point CME, respectively. The Rev. Travis A. Morris was reappointed presiding elder of the Los Angeles/San Diego District and pastor of Lewis Metropolitan. Other assignments were the Rev. 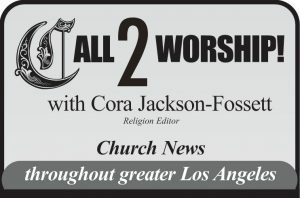 Bernard M. Jackson – Phillips Temple L.A., the Rev. 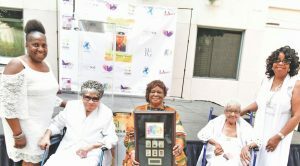 Regina Reese-Young – Amos Memorial, the Rev. Dr. James E. Markham – Emmanuel Temple, the Rev. 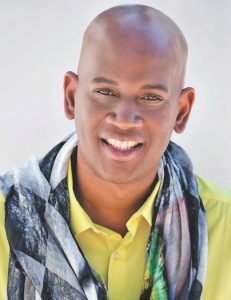 John Deron Johnson – Phillips Temple San Diego, the Rev. Adam Stevenson – Warren Chapel, the Rev. James Tillman – Bethel, the Rev. E. Earl Hamer – New Vision, the Rev. Dr. Gloria Marshall – First CME Williamson Temple, the Rev. Emma Burrus – Grace Community, the Rev. Karen Bradford – Word of Faith, the Rev. Isaac Middleton – Edwards Chapel, and the Rev. Dr. Sharon LaFleur Prince – Prince of Peace. Praise Tabernacle CME was discontinued.